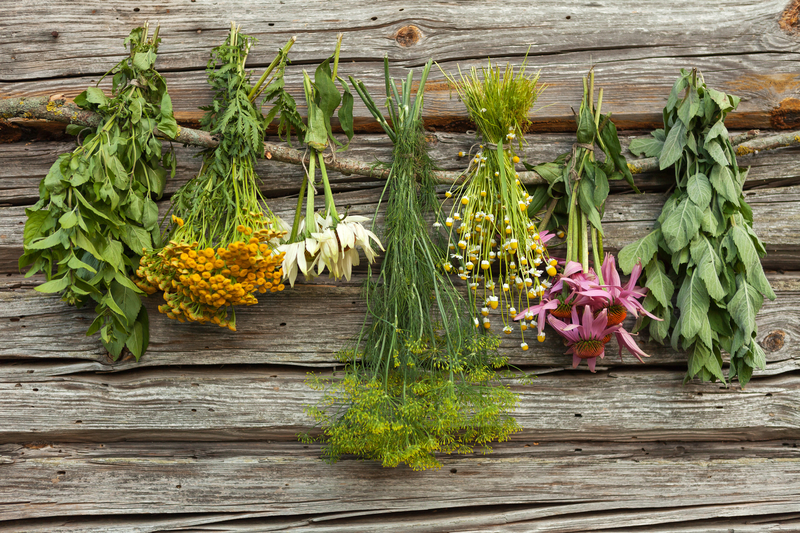 Herbal Recipes Every Survivalist Should Know to Maintain Good Health! It is easy in a day and age when synthetic drugs, treatments, and ointments can quickly address just about any illness, injury or ailment to forget that nature has given us a very powerful way to treat all of the above naturally. Herbal remedies in some cases are more effective than the fake stuff and almost certainly do not come with fillers, additional chemicals or pharmaceuticals that in some cases cause side effects that are as bad or worse than what you were treating. Plus, if we ever have the upheaval that some fear, a true survival situation that lasts more than a few days, all those synthetics are either living on borrowed time or will get used up. Understanding how to collect, dry, prepare and use herbs in a survival situation is critical and on the next page, we cover some basic recipes you should know.